Building Materials in Altoona, PA - Interior Supply Inc.
Central Pennsylvania looks to Interior Supply for the distribution of acoustical ceiling materials, insulation, drywall, framing and many other Division 7 and Division 9 building materials. We employ a service-first philosophy to help contractors, architects, dealers and designers meet their building material needs. 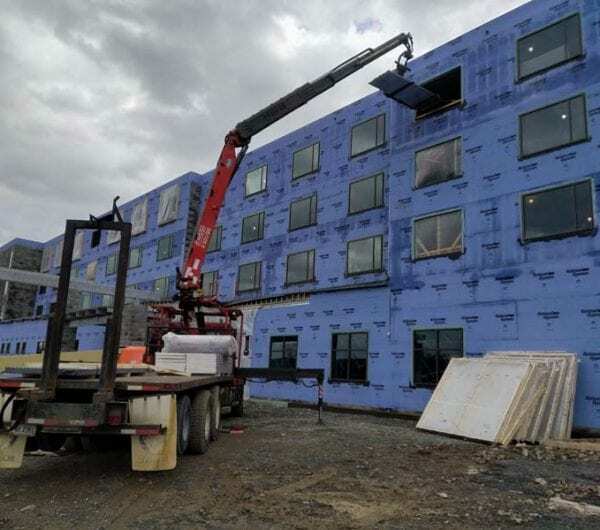 Not only can we readily service all areas of Central Pennsylvania from our Altoona location, but our diverse fleet of trucks and material handling equipment makes it possible to deliver products to any jobsite, regardless of the conditions. In addition to distributing Armstrong acoustical ceiling and suspension systems, we can also deliver metal framing and gypsum products, formaldehyde-free insulation, fire-treated plywood and lumber, and Dryvit EIFS exterior finishes. 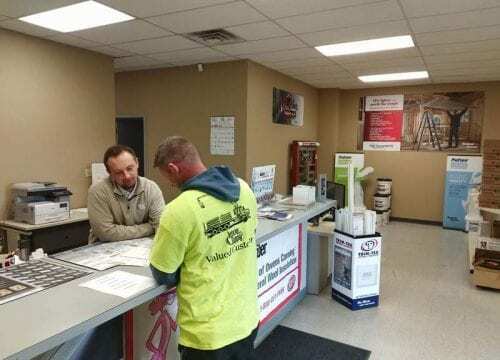 When it comes to selecting the right solution for your building or construction project, our knowledgeable sales team can provide the expertise you need. Can’t decide which Armstrong ceiling tiles are best for meeting your needs? We can help with that and so much more. 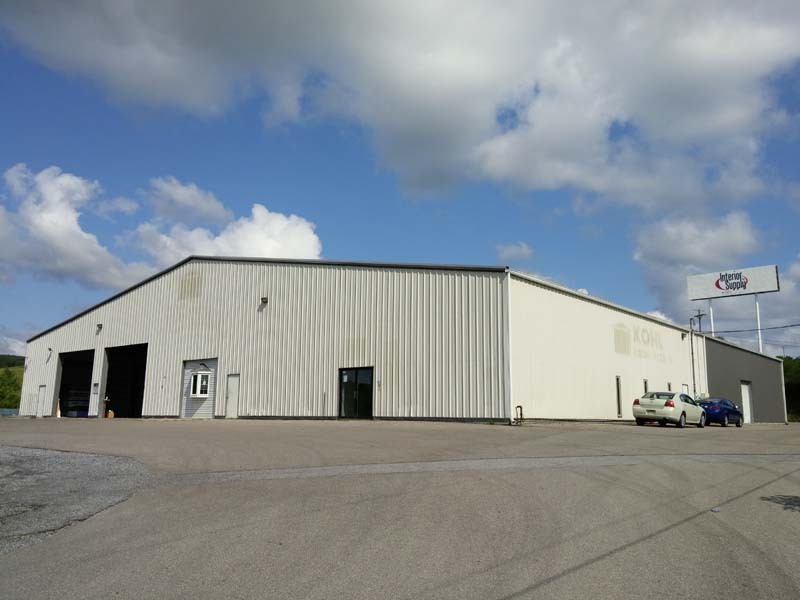 Our Altoona location offers solutions for your building project, specialty products to enhance your design and a host of products from leading manufacturers. And, our on-site delivery service can deliver the materials right to the installation location. Check out these photos from our Altoona location!